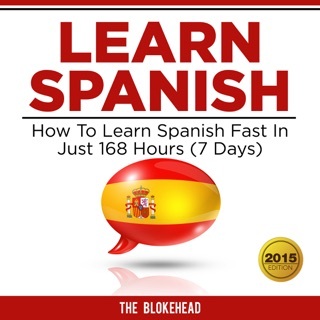 Learning Spanish doesn't have to be so hard! 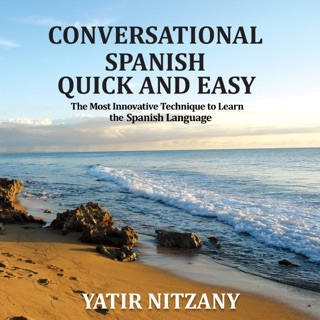 Learning a new language in a week might sound like an impossible task, but this book will prove that's wrong. 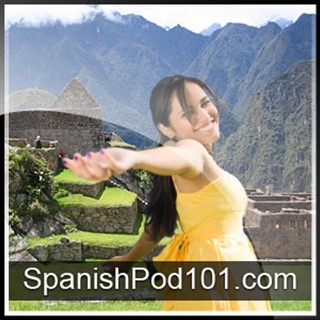 Spanish is one of the most romantic and exciting languages there is, and you can speak Español too! This book is very hands-on and direct. You will be given simple rules to follow and tips to remember everything. This will be super fun and useful, and I can't wait to help you discover the beauty of this language. Of course I can do only so much by guiding you - it's up to you to listen and practice. But I am telling you this: It is possible, and you can do it! 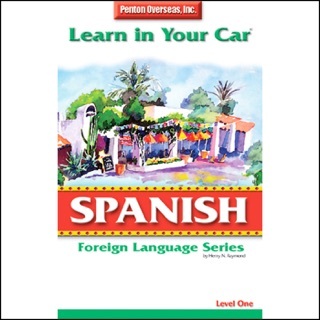 I want to ensure I can do all I can to help you learn Spanish. That's why I've also included access to a free seven-day course for everyone who listens to this book. Be sure to check out the additional free resources I've included for you. How to pronounce any word in Spanish. 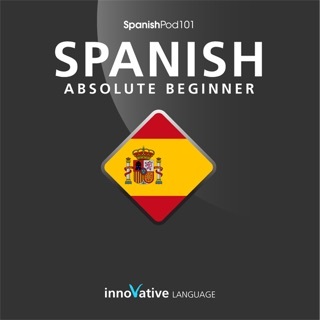 Simple Spanish phrases that you'll absolutely need to know. How to handle masculine and feminine words without getting confused. What aspects of grammar you should focus on first and what can wait for later. 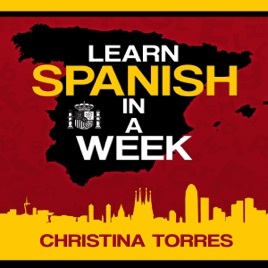 Where to get free Spanish lessons.